NF - If trade above 5053, take it to 5082-5102. But down side targets are same 4977 & 4926. 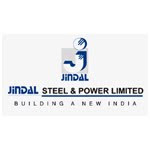 JINDALSTEL - If take support at 645 and break 656, then move to 676 & 685. BANKINDIA - below 348, come down to 336 & 321 and after that 302. 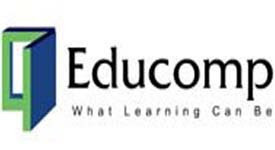 EDUCOMP - As per previous post, below 666, reached the down target of 622 (low 618 close 623). Now What Next ? Below 616 fall continue to 586-580 & 548. 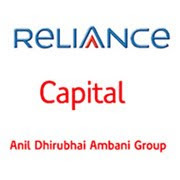 RELCAPITAL - Last hope & support 670. Break and trade below, come down to 623 & 600. RELINFRA - Last hope & support 950. Break and trade below, going to come down to 890 & 832. 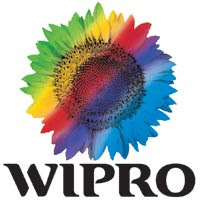 WIPRO - Last hope 630-620. Break and trade below, down side targets are 564 & 522. TATAMOTORS - below 755, come down to 725-722. upside hurdle 775 & 792.